My goal is to understand franchising, not to be loved. To contribute to public knowledge. To share insights and to encourage others to do the same. In Voltaire’s Bastards: The Dictatorship of Reason in the West, John Ralston Saul presents what a writer’s job is. 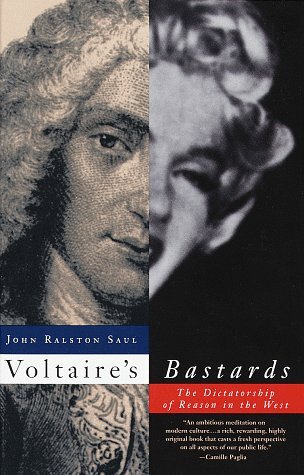 Is it because Voltaire wasn’t afraid to be nasty that he did so much good? Almost certainly. There is no convincing evidence that writers can do their job by being nice. And why should they be nice? To be asked to dinner? To be part of a corporation of writers, which like all corporate groups rewards discretion? To be rewarded with money, prizes and titles? What is left for writers to do? Their only job is to make language work for the reader. that is the basis of free speech. Whatever the vested interests of the day may be, they invariably favour an obscure language of insider’s dialects and received wisdom. So the writer turns nasty. It’s a public service. Dr. Saul is president of International PEN: Promoting literature. Protecting freedom of expression.